Top 7 Most Extreme Places To Visit On Earth - Did You Know? 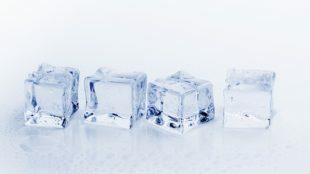 I always liked adventure travelling and I will admit that I have always been fascinated by the extreme environments & how to survive in these extreme conditions. I always wanted to explore as many places as I can and hats off to all those travellers who have braved these extreme conditions. Well, I consider myself lucky enough that I have explored some of the most extreme places having unforgiving weather conditions. 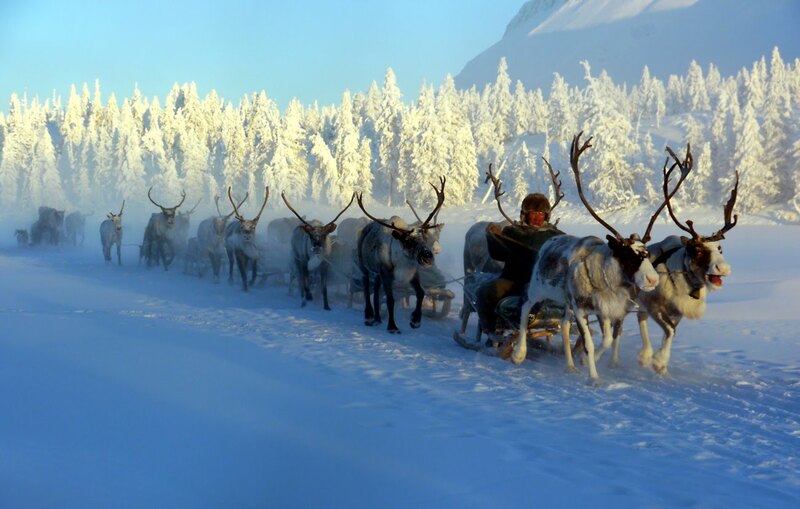 Even though these places are extreme & you have to go through some harsh conditions, but these places certainly enable you to have once-in-a-lifetime experience and to explore what the Mother Nature has to offer. This is what I am going to discuss – top 7 most extreme places to visit on earth. While exploring these places, you will need endurance and zest, thanks to the almighty he gave all that to me, in abundance. 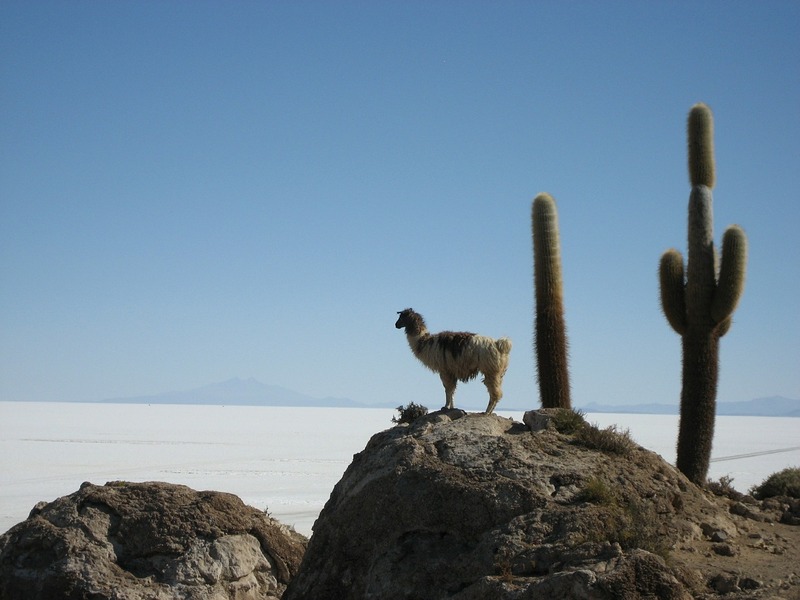 Located towards the southwest of Bolivia, this is the largest salt flat on the earth. All you can see is the wide open spaces under the clear blue sky. This place, amazingly, contains 11 billion tons of salt and other chemical metals such as – Potassium, Magnesium, Sodium, and various others, the salt crust range between 2 to 20 metres deep. Even NASA has used this place for figure positioning of one of its satellites. The best thing about this place is that when this place is covered with water, this place becomes the largest natural mirror in the world. 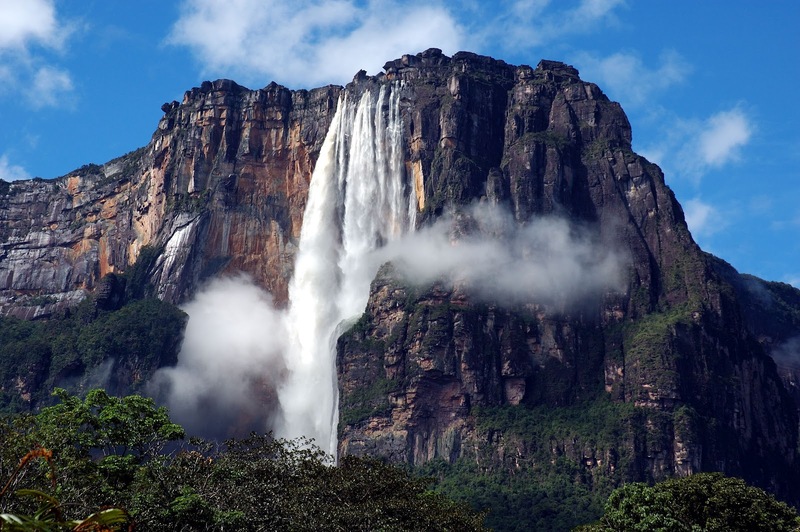 Located in Canaima National Park and with a height of 979 m, this place is known as the highest uninterrupted waterfall in the world. This place is also UNESCO World Heritage Site. Canaima National Park is also ranked as the second largest national park in Venezuela. It was Jimmie Angel, a US aviator, who was the first person to fly over the falls in 1937 and the place was named after him. When I visited this place, trust me the view cannot be described in words, the tropical wildlife is worth exploring. Before you come here, make sure you have been vaccinated against yellow fever. I visited during the rainy season and I was surprised to see that this place creates its own weather. At times, I can feel the mist settling on the surface of my skin even I was one kilometre away from the falls. Located in Northern Ethiopia, this place is fiery hot. During the daytime, the temperature in Dallol can rise up to 46 degrees on a daily basis and I was sweating profusely. This is the hottest inhabited place in the world and it features everything from salt canyons, earthquakes, geysers, and volcanoes. The annual average high temperature of Dallol can go up to 105 degree Fahrenheit and trust me you don’t want to come here in the month of June as the temperature rises up to a vicious 116 degree Fahrenheit. 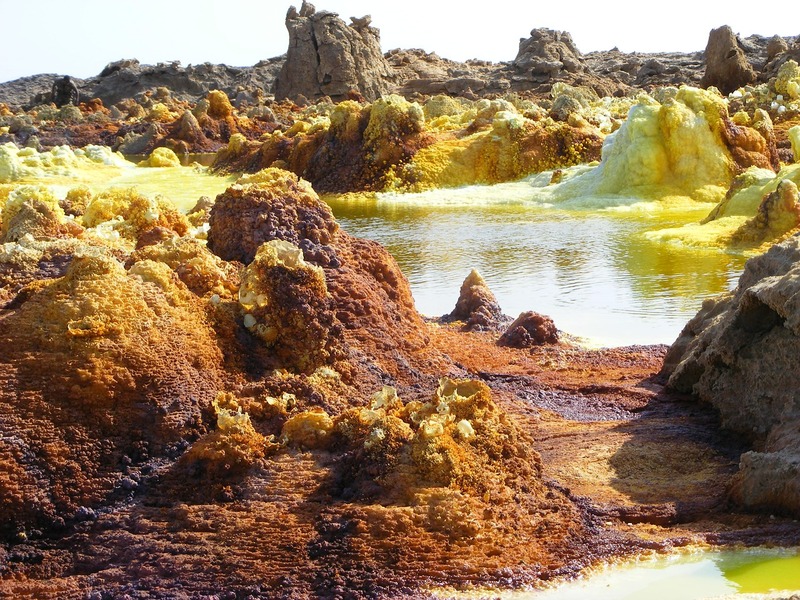 With Dallol’s cruel climate, it is also one of the most remote areas in the world. You won’t see the roads here and the only mode of transport here is the camel. Make sure you have carried plenty of water when you visit here. Well, this is not a regular tourist spot and this place is certainly for the few brave ones. Fahrenheit and understandably the town has a population of only 500 people. There is only one hotel here and this place is a paradise for all those who love skiing, ice fishing, and ice hockey. Located in the South Atlantic Ocean, this place is not a typical vacation island as there are no swanky restaurants, the beaches are not safe for swimming, credit cards are not accepted here, no hotels, and moreover most of the time it rains here. In 1506, the island was discovered by Tristão da Cunha, a Portuguese explorer, and you will find not more than 300 inhabitants here. But, this island surely does offer that no other island offers i.e. isolation and that is why it is called the remotest island in the world. There is a huge volcano right in the middle of the town, this was a surprise for me and I am sure for you as well. Receiving 467 inches of rain per year, Mawsynram, Meghalaya is known as the wettest place in the world. People who work outdoors can be seen wearing full-body raincoats made of bamboo and banana leaf. The surrounding area is lush green with striking waterfalls and captivating caves. One of the fascinating things I have witnessed here is the rubber trees (Ficus Elastica). These trees have strong and flexible roots that grow out from the trunks of the trees. These roots are woven against the bamboo structures, making a tree root bridge. 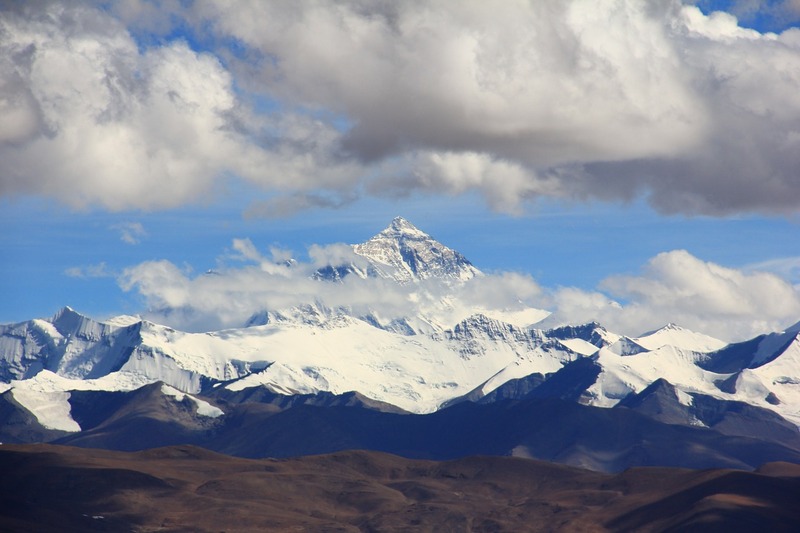 At 29,029 feet above the sea level, Mount Everest is the highest mountain in the world. Mount Everest is also surrounded by various other peaks including – Nuptse (25,771 feet), Lhotse (27,940 feet), and Changtobse (24,870 feet). The lower altitudes of the Mt. Everest are inhabited by the snow leopard, musk deer, Himalayan Black Bears, wild yak, and the red panda. The summit of Everest was first reached by both Edmund Hillary and Sherpa Tenzing Norgay in 1953. Interestingly, in 1994 it was discovered by a research team that the height of Mt. Everest continues to grow around 4 millimetres every year.